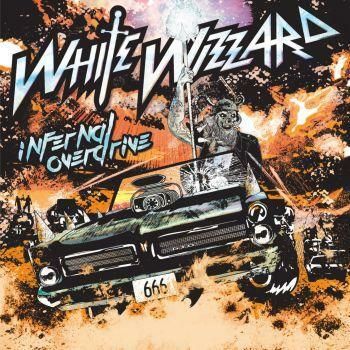 White Wizzard - "Infernal Overdrive"
(Megadeth, UFO, Flotsam and Jetsam). and a widening of influences including ‘70s hard rock and progressive rock/metal. date. It has a lot of dynamics and amazing vocals by Wyatt with stunning lead guitar by James J.
will definitely make it to a couple t-shirts!